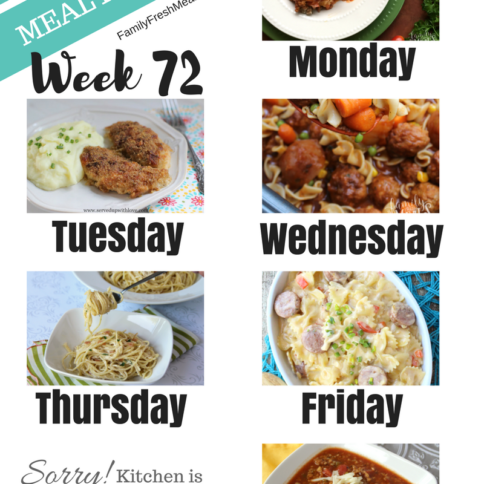 Howdy Family Fresh Meals family and friends! Welcome back to another week of Five Things Friday! 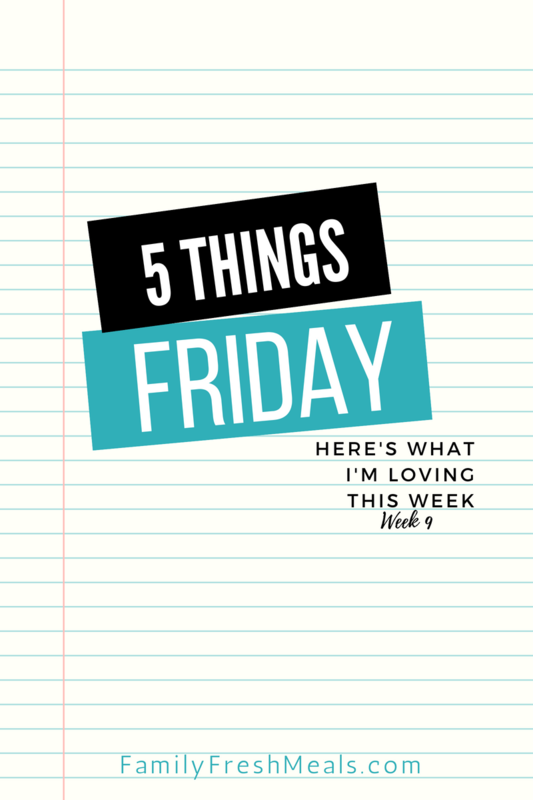 Each week I’ll be sharing some of the coolest things I have found, bought or I’m dying to try! 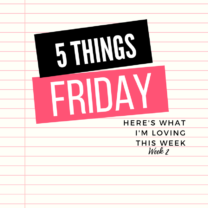 Let the fun begin with Five Things Friday Week 9! Simply click on the images or links to grab your own. 1. I was sent this handcrafted blanket from Ecuador from a company called Ecuadane. Each blanket is made with love in the heart of Ecuador by native Otavaleños living amidst the Andes Mountains and volcanoes. 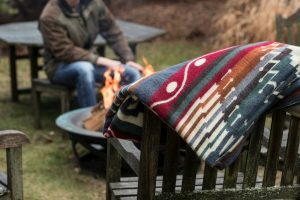 The blanket combines a blend of rich earth tones creating an exquisite pattern that will travel and carry the history of your many adventures. 3. This adult “clean swear-word” book will have you cracking up while you color! 4. This all in one fruit tool does it all. Cuts, slices, mashes, peels and juices all types of fruit! 5. 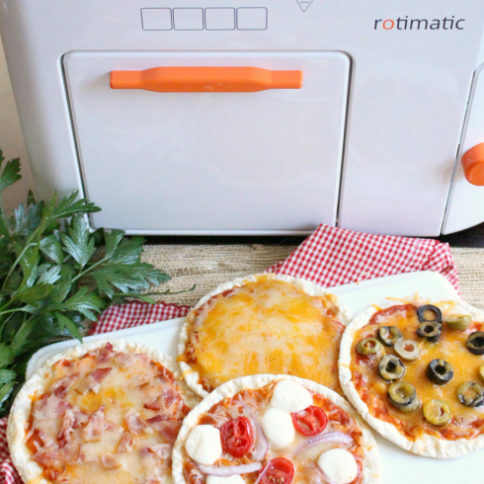 This little momma cleans your microwave oven in just 7 minutes! Steam cleans and disinfects with vinegar & water – no harsh chemicals needed!